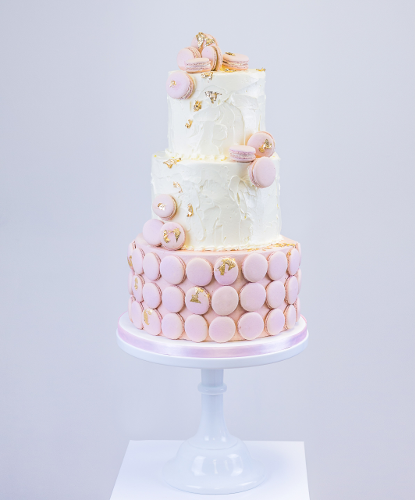 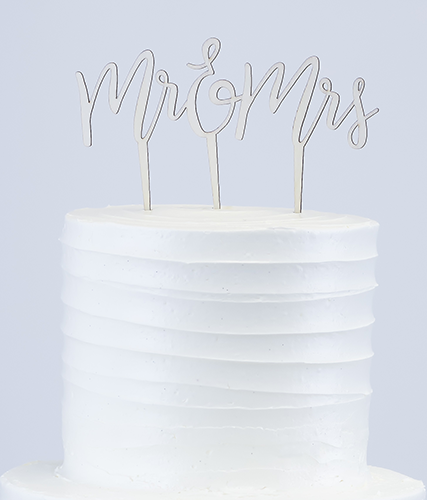 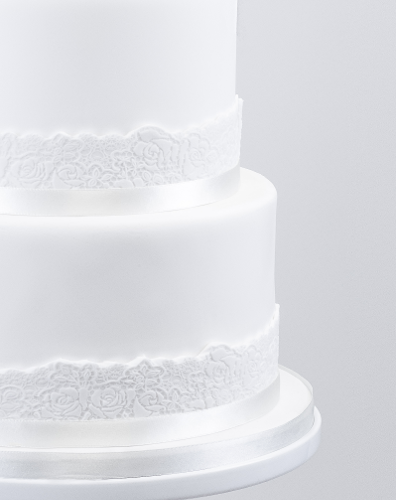 Simple and elegant, the Mr & Mrs cake is one our bestselling wedding cakes. 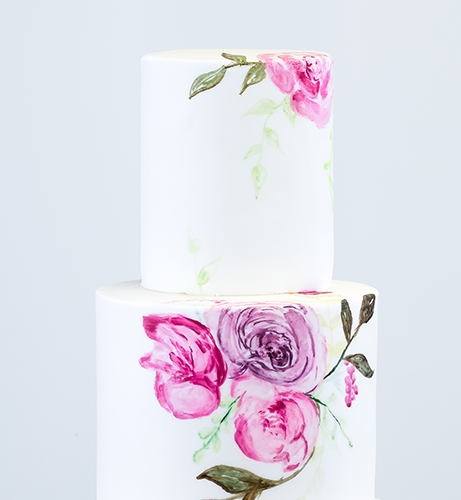 This cake looks beautiful dressed with fresh flowers to match your bouquet, please feel free to contact us for further details on this. 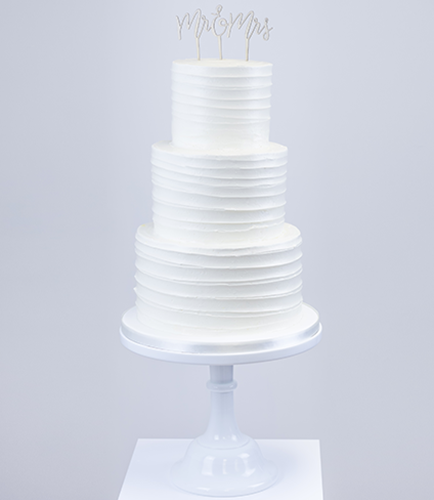 66 portions: 4”, 6”, 8” tiers, standing 16” tall and sat on a 10” base board – £205.00. 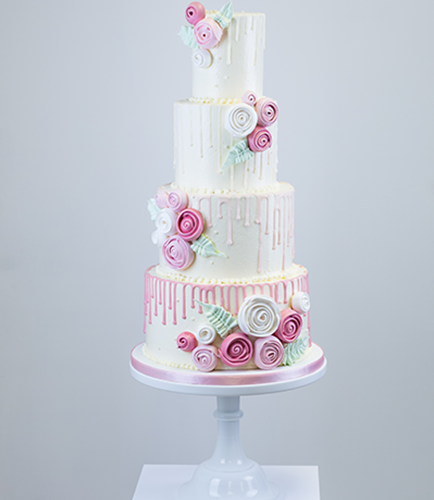 114 portions: 6”, 8”, 10” tiers, standing 16” tall and sat on a 12” base board – £265.00. 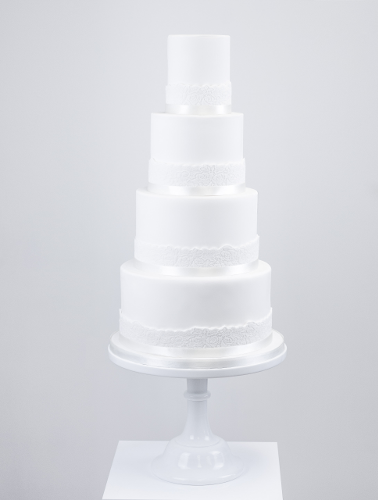 124 portions: 4”, 6”, 8”, 10” tiers, standing 21” tall and sat on a 12” base board – £305.00. 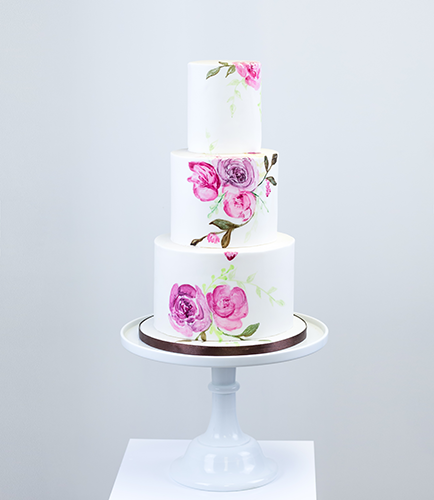 This is a buttercream finish cake. 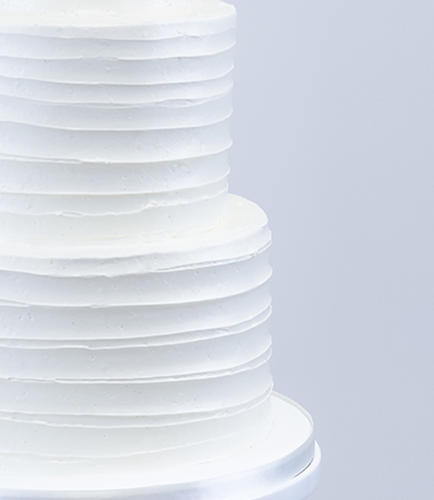 Please note that buttercream cakes are not suitable for outdoor weddings or marquee weddings in the summer months. 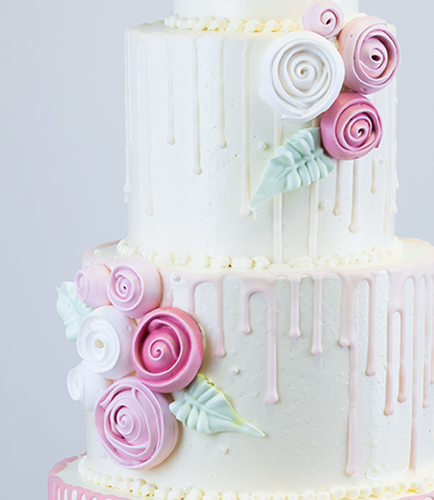 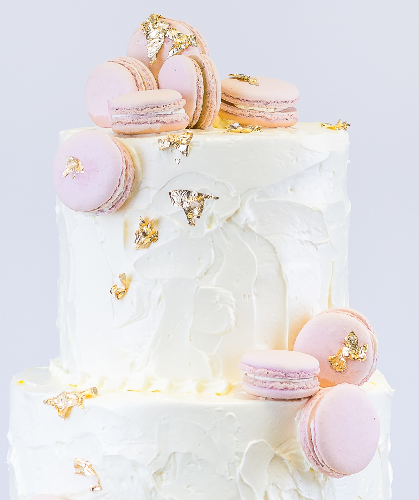 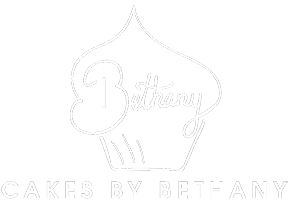 Buttercream cakes should not be placed in direct sunlight, and where possible should be kept in an air conditioned room throughout warmer months.